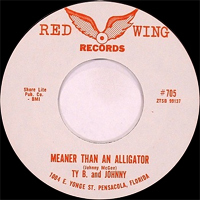 Duo Rockabilly US, Ty B.& Johnny était composé de Tyrone Bracken et Johnny McGee. Ils ont enregistré chez Red Wing Records de Pensacola (Floride). 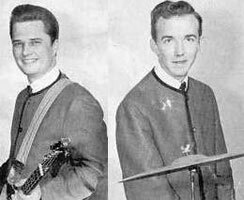 US Rockabilly duo, Ty B.& Johnny was composed of Tyrone Bracken and Johnny McGee. 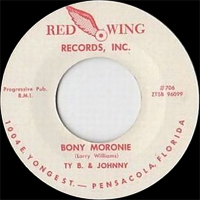 They recorded at Red Wing Records of Pensacola (Florida).